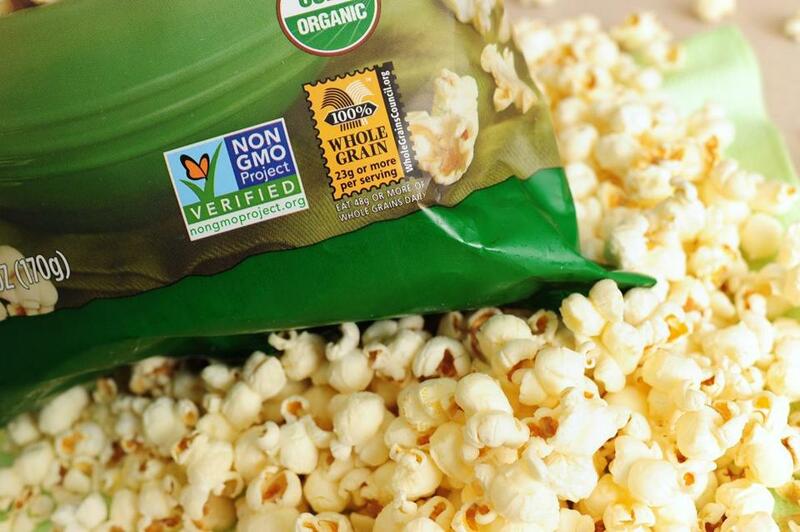 A label on a bag of popcorn indicates it is a non-GMO food product. A bill that would require labeling of food that has genetically modified ingredients, or GMOs, cleared a legislative committee on Beacon Hill early this month, moving it one step closer to passage. That’s good news for food purists, but it’s an impractical and potentially burdensome solution that will cause unwarranted alarm and needless expense. Lawmakers should reject the bill. Genetically modified seeds are engineered in laboratories so crops yield certain desirable features, such as virus-resistant papayas or apples that don’t brown. 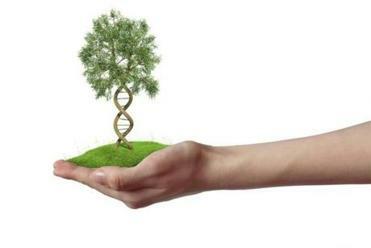 GMOs have been around for more than two decades. Most of the soybean and corn crop in the US is genetically altered, producing popular ingredients in processed food such as corn syrup and canola oil. It is estimated that two-thirds of all food sold in the US contain GMOs. Consumers who don’t want to eat genetically modified foods can already buy non-GMO food, which is clearly labeled and has become a thriving niche industry. But a growing chorus says that’s not enough: Critics of GMOs want all food that uses genetically modified ingredients to be labeled as well, despite the lack of scientific evidence that the distinction carries any difference. Since it’s already in the interests of non-GMO foodmakers to label their foods, the only possible reason for the laws is to force labeling by companies that do use GMO ingredients. Two years ago, Vermont became the first state to pass mandatory GMO labeling legislation. All food items made with GMOs to be sold in Vermont will be required, by July 1, to carry a label that says: “Partially produced with genetic engineering.” If passed, the Massachusetts bill, which would require similar labeling, won’t go into effect until a number of neighboring states pass their own labeling laws, a trigger clause also included in GMO labeling legislation that has been approved in Maine and Connecticut. Those labels, carrying the implicit and misleading suggestion that GMOs are different from other foods, are a bad idea for many reasons — but especially because they will contribute to already widespread confusion. A Pew Research survey revealed that nearly 60 percent of adults believe that GMO foods are less safe than conventional foods, despite many studies to the contrary. The campaign against GMOs in wealthy Western countries also threatens a technology that can lift populations out of malnutrition and can have a financial impact in impoverished communities that subsist on farming. For example, genetically modified rice and superbananas designed to include a high amount of beta carotene would boost vitamin A levels in children. Feeding them to hundreds of thousands of children in Africa, where vitamin A deficiency is a huge public health issue, would help prevent childhood blindness. Yet the potential of these superfoods has not been realized. Their commercialization has been repeatedly stalled by the relentless demonization of GMOs. It is especially troubling when politicians who rightly chastise climate change deniers flock to the side of ignorance on another issue where lives are also at stake. In recent weeks, in order to comply with the Vermont law by the July 1 deadline, major food manufacturers like ConAgra Foods, General Mills, and Kellogg’s announced plans to label food items that have GMOs, despite being opposed to the state legislation. They argue that a federal standard, not a patchwork of state laws, should be the norm. They are right. Unfortunately, a federal measure that would have prevented states from mandating GMO labeling, and established national guidelines for voluntary, uniform labeling, was rejected in the US Senate recently. Senators Elizabeth Warren and Ed Markey both sided against the bill, which, in particular, damages Markey’s hard-won reputation as a science-based legislator. The Senate should reconsider. In the meantime, Massachusetts should avoid joining Connecticut, Maine, and Vermont. It would amount to additional regulation that serves no public interest and does nothing to protect the health of Massachusetts residents.